SEOUL, Nov. 8, 2012 -– LG Electronics (LG) today announced the launch of its EA93 UltraWide Monitor, the world’s first to boast a 21:9 aspect ratio. The 29-inch screen offers ample screen real estate, a 4-Screen Split feature and 100 percent sRGB color space expression to provide better multitasking and multimedia capabilities. Designed for maximizing productivity, the monitor employs an IPS display to produce lifelike colors, making it an impressive addition to the home, office or studio. The UltraWide Monitor is an excellent addition to any work environment. 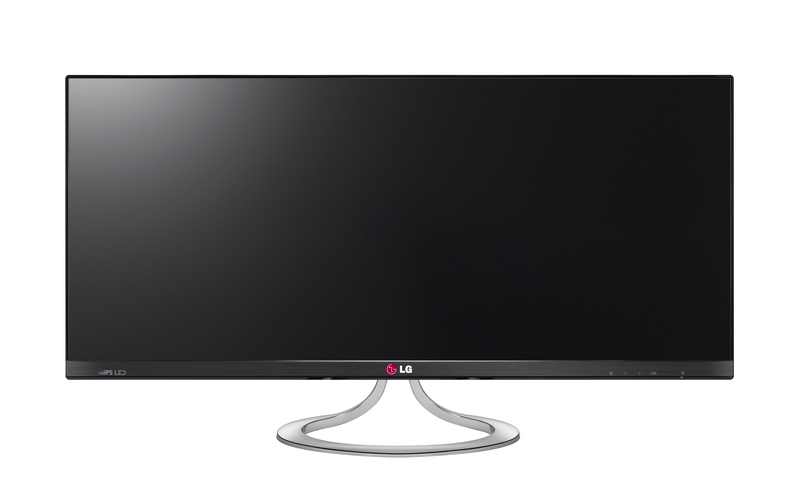 The monitor’s expansive 29-inch screen provides plenty of room for multiple documents and windows to be viewed at one time. The expansive display also allows more spreadsheet columns to be viewed at once or a two-page document to be read side-by-side. The UltraWide Monitor is also an outstanding device for graphics professionals. The monitor enables artists to see more and do more with their time. Transforming the monitor into the ultimate multitasking tool, the 4-Screen Split feature can divide the screen into two to four segments, each of which can be uniquely customized. 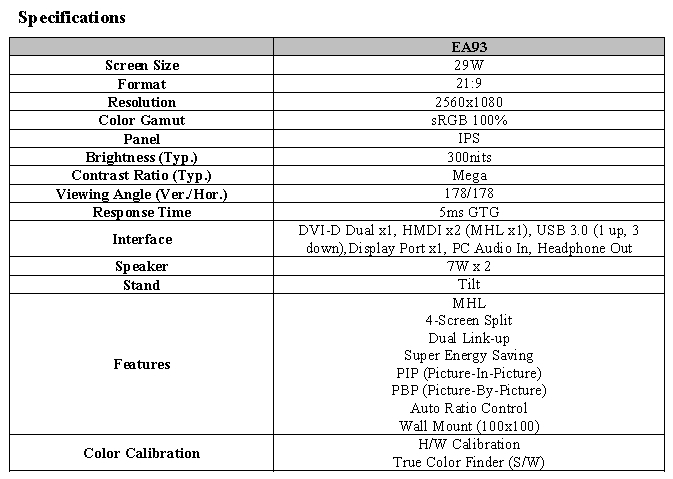 The UltraWide Monitor’s 21:9 aspect ratio is very close to the dimensions of movie theater screens. 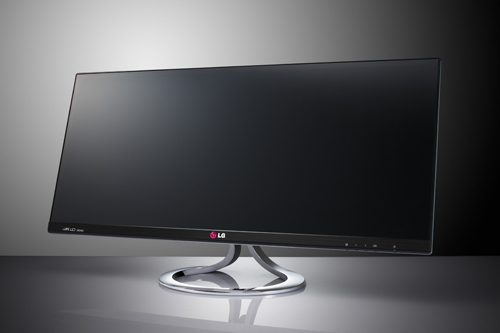 Its cinematic dimensions allow the monitor to display films the way they were intended. The monitor also takes advantage of IPS display technology so viewers can enjoy lifelike picture quality movies at almost any angle. 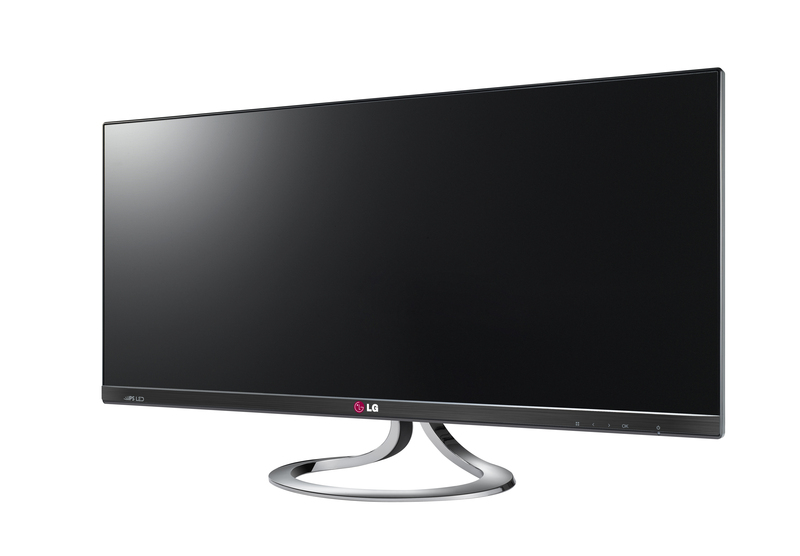 The combination of four different features -– 21:9 aspect ratio, amazing image quality, brilliant color expression and LG’s CINEMA SCREEN Design –- makes the UltraWide Monitor ideal for movie buffs and video games. Gamers can also play games and videos from their smartphones on the monitor via the included MHL connection. The addition of two 7W stereo speakers adds to the immersive entertainment experience. 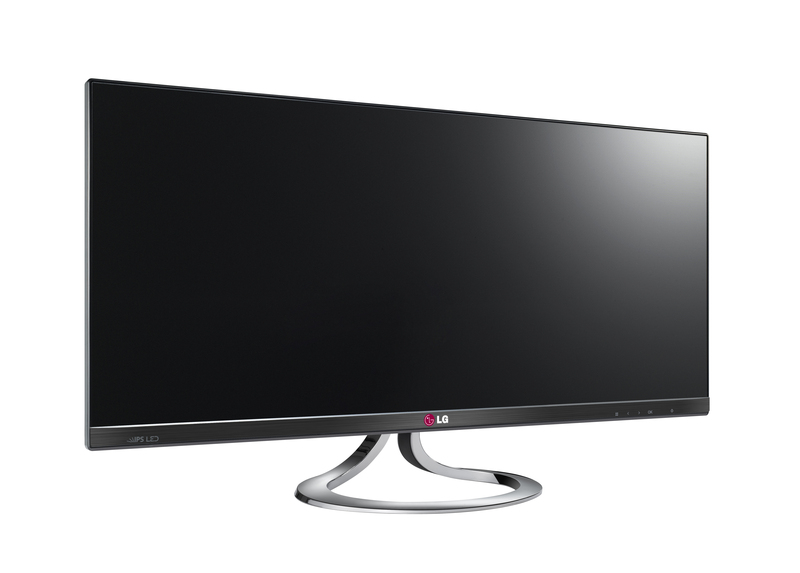 LG’s UltraWide Monitor will be introduced in Korea early this month and rolled-out globally in the weeks following.